This course covers fundamental aspects of telecommunication networking. It is designed to address the needs of those involved in various aspects of IT and wireless and mobile technologies who need to understand how networks work in slightly deeper and more detailed manner. 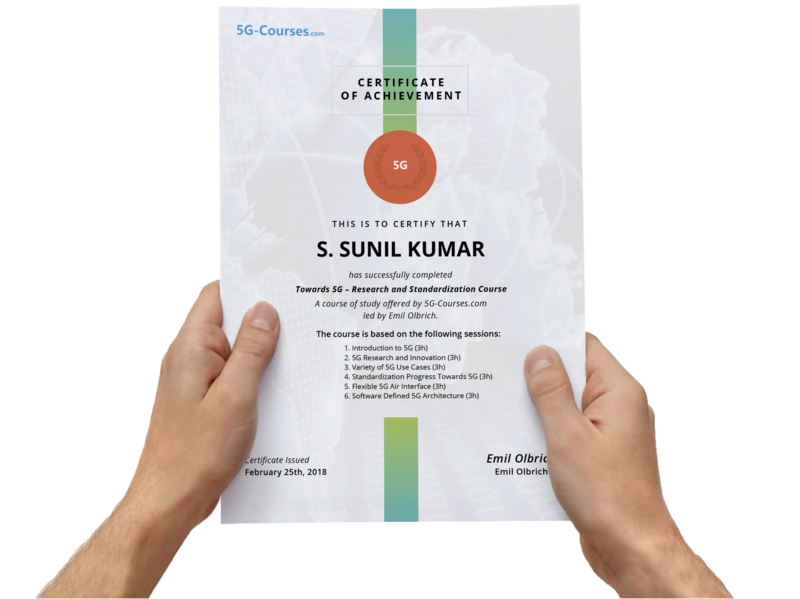 The course also provides reference points to the standardization documents of different networking protocols and can act as a stepping stone towards getting involved in those standardization efforts such as IP, TCP, Cloud, network virtualization, and Software-defined Networking. 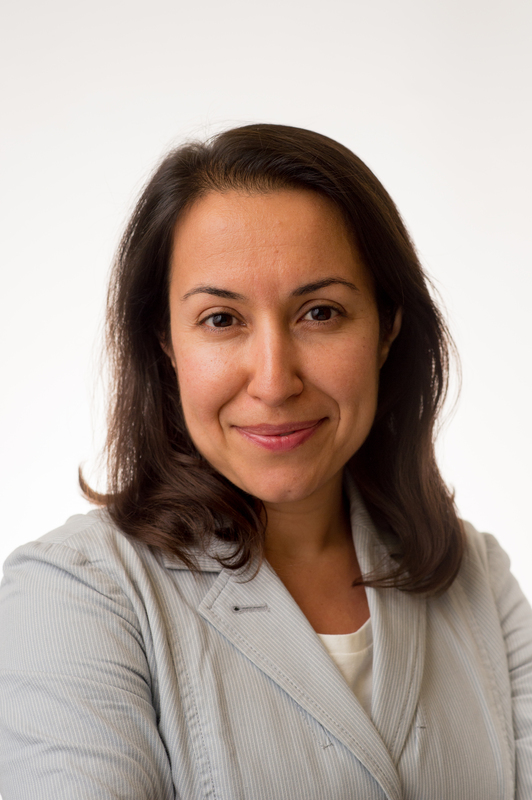 Toktam Mahmoodi is currently Associate Professor in Telecommunication at King’s College London. She works in close collaboration with telecom industry, and their policymakers and standardization bodies as well as application sectors of mobile and wireless communications such as health and automotive. She has a range of academic and industry experience in different organizations and within three continents (Asia, Europe, and America). Toktam has worked through the evolution of wireless technologies from GSM, and DECT to the 3G, 4G and 5G mobile networks.